Moz, Inc., the leader in search engine optimization technology, announces the upcoming release of Domain Authority 2.0, an updated and improved version of its proprietary Domain Authority score. The update will provide greater accuracy in predicting a site’s ability to rank in search results. Domain Authority 2.0 is scheduled to go into effect on March 5, 2019. Moz’s Domain Authority (DA) score is a predictive indicators used to assess a website’s ranking ability in SERPs in comparison to the competition. 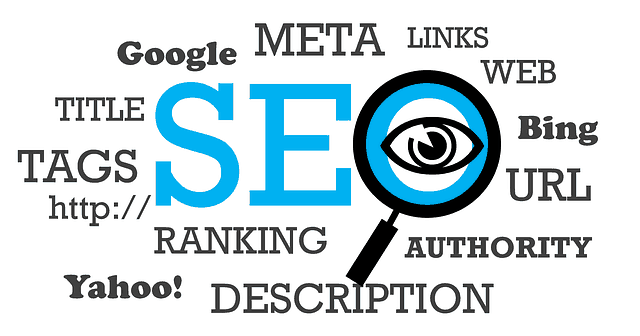 Domain Authority has been be used by SEO professionals for quite sometime to evaluate the ranking strength of websites. The new Domain Authority score offers a best-in-class and highly accurate representation of a site’s ranking ability. Through the addition of proprietary metrics like Spam Score and link quality patterns, Domain Authority 2.0’s machine-learning based model can now better keep pace with Google’s algorithm updates, providing search marketers the ability to more accurately judge the value of a site and its content.